A sponsorship of the National Dinner indicates your support of equal rights for all. 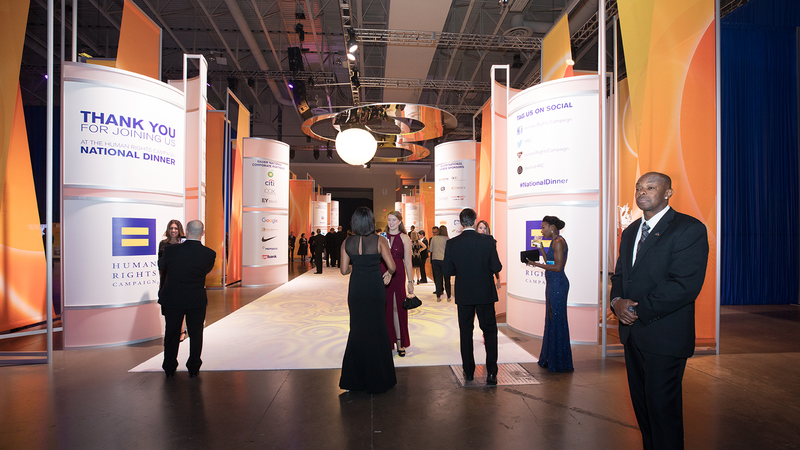 By committing as a National Dinner sponsor, you have the opportunity to show your customers, your competitors and your current and prospective employees that you value diversity and fairness. Download the 2019 sponsorship brochure.